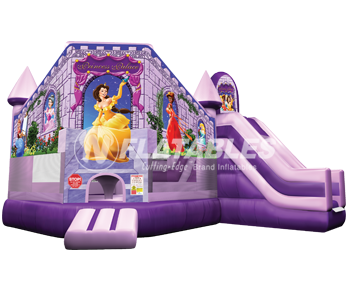 Are you ready for a princess party? 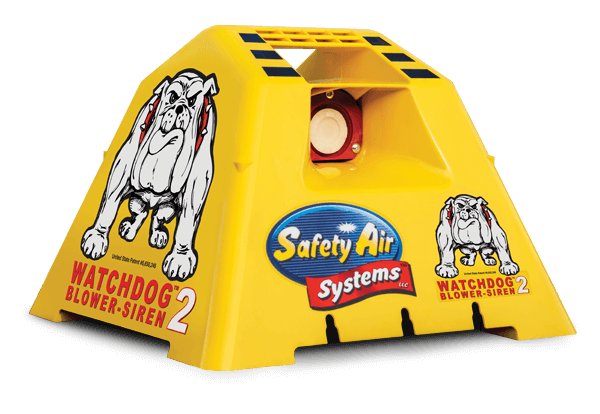 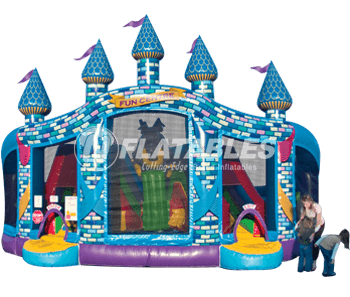 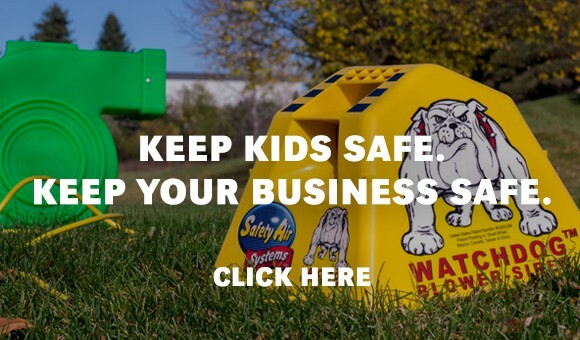 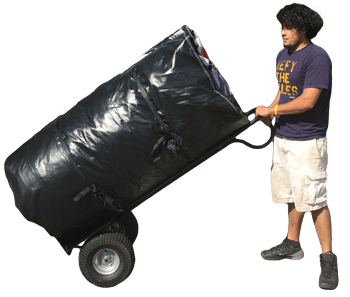 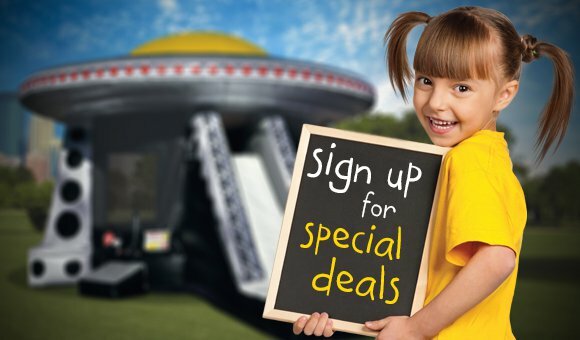 This inflatable bounce house combo is perfect for backyard parties and indoor family entertainment centers. 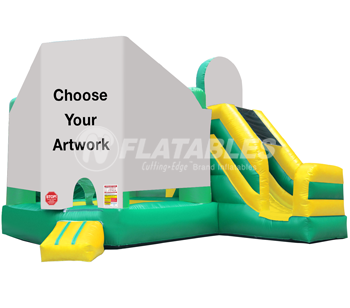 This unit is our most popular combo, and for good reason - it features stunning digitally printed original artwork and incredible attention to detail. 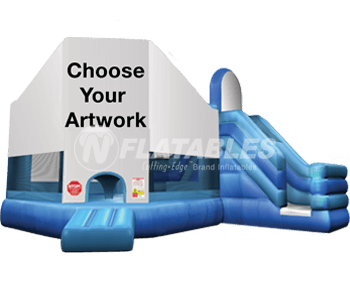 Wouldn't this look fantastic on your business card? 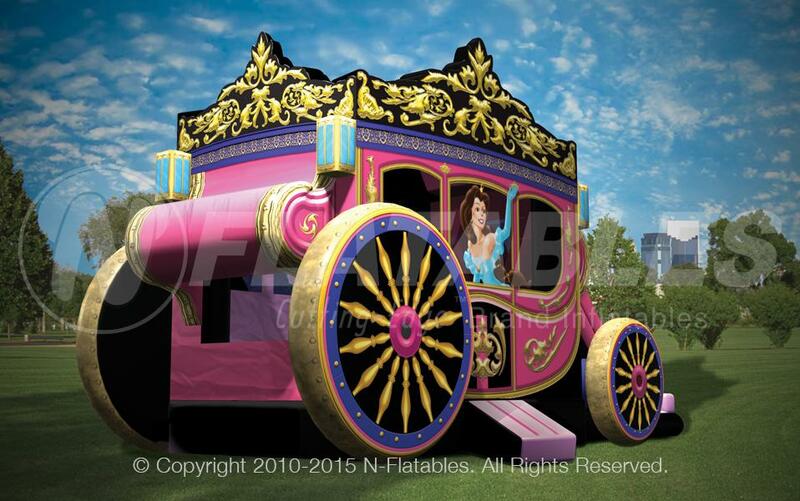 If you like this unit, be sure to check out our even more spectacular Princess Carriage with Horses! 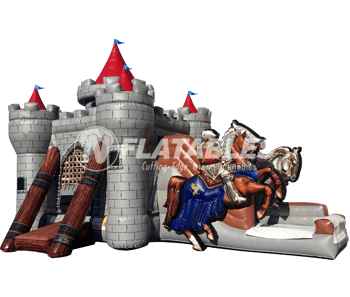 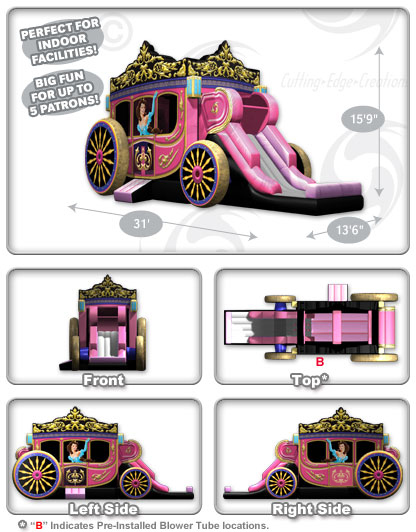 Princess Carriage Combo™ from N-Flatables.